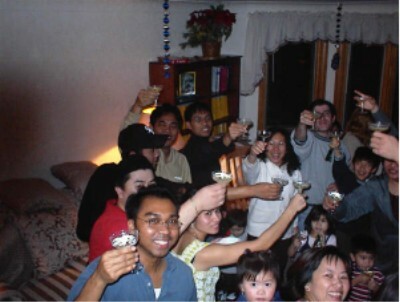 Thanks to all my Cambodian friends of Chicago, illinois. We had a great time together. This was a New Years eve party.